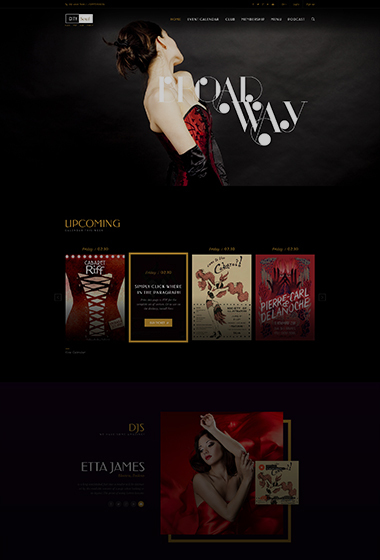 “ Do you want to know what our theme has? 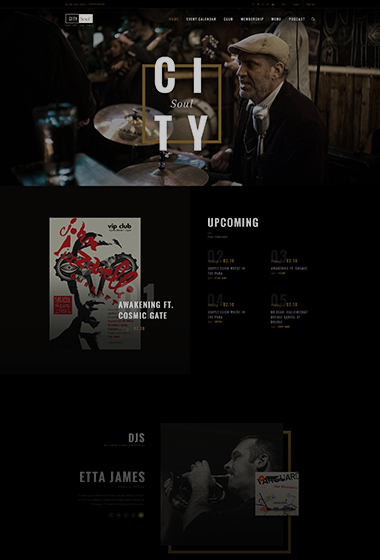 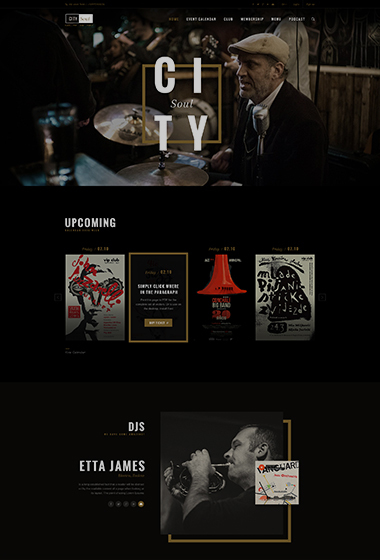 If you are looking for an amazing WordPress Theme club as well as a fantastic music WordPress Theme, City Soul definitely could response your demands. 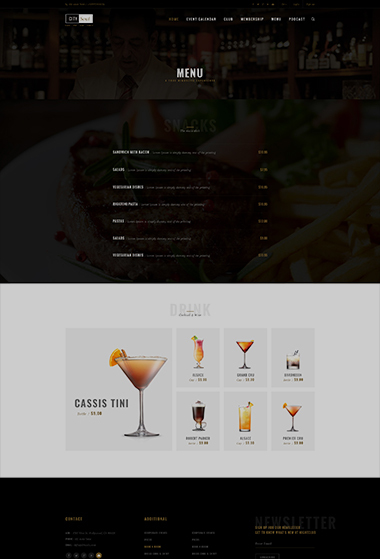 CitySoul runs an enhanced and tailored version of Visual Composer with extra advanced functionalities and organized clean skin. 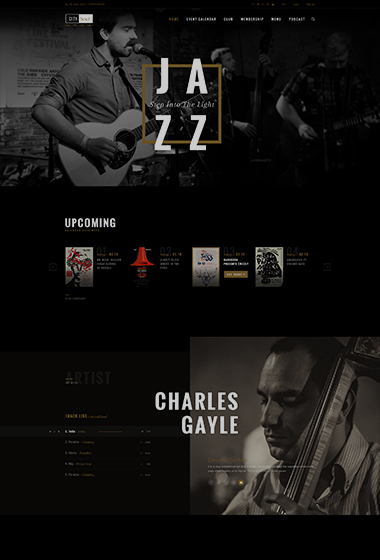 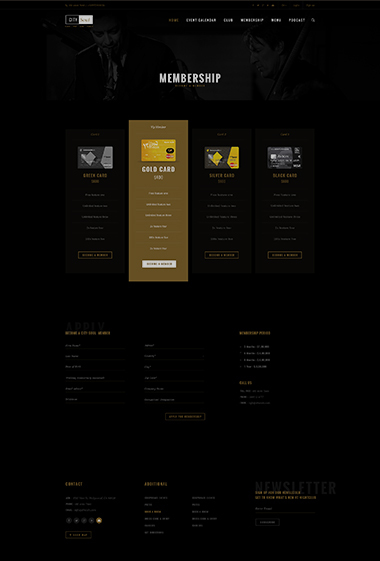 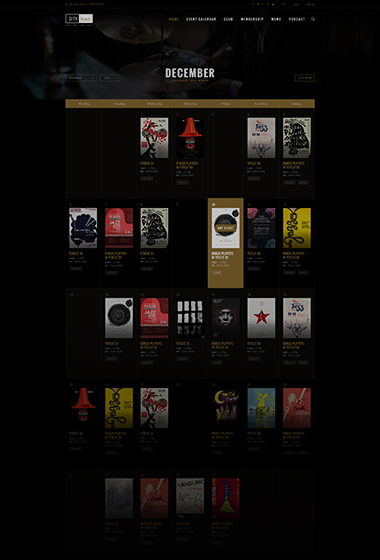 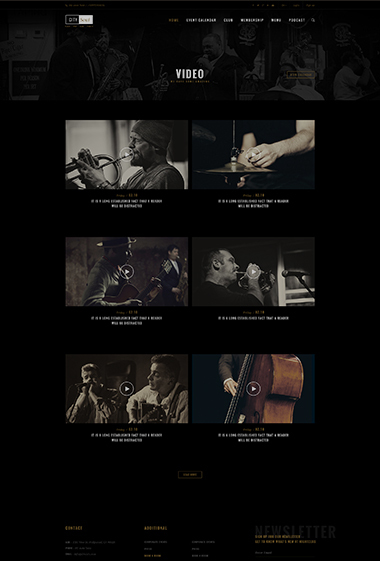 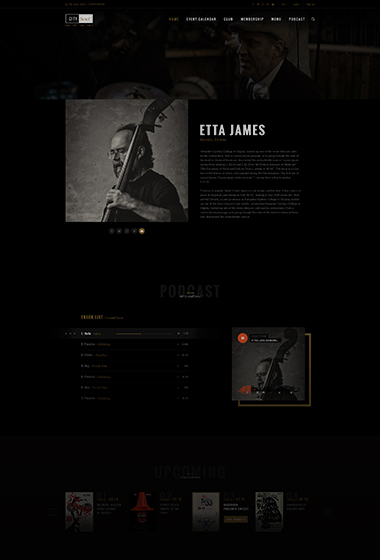 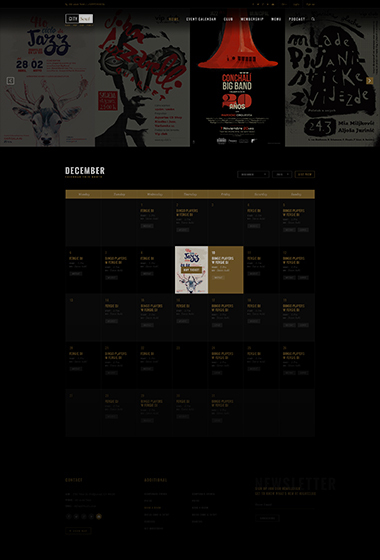 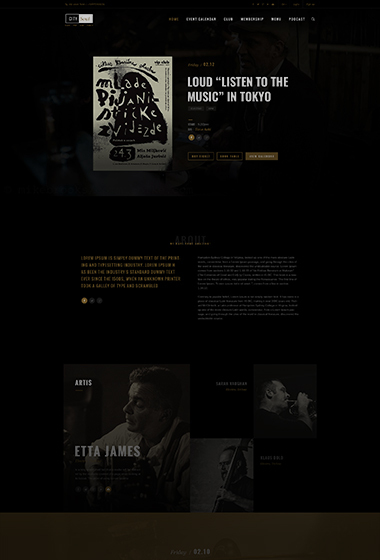 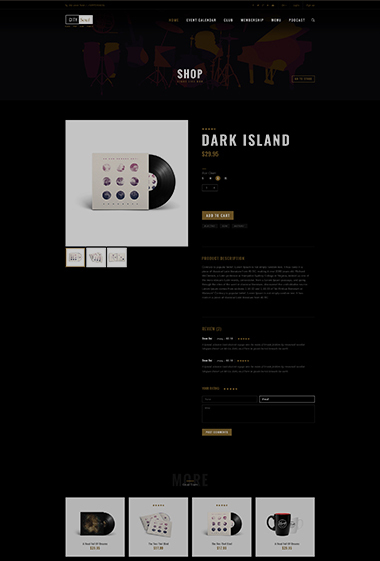 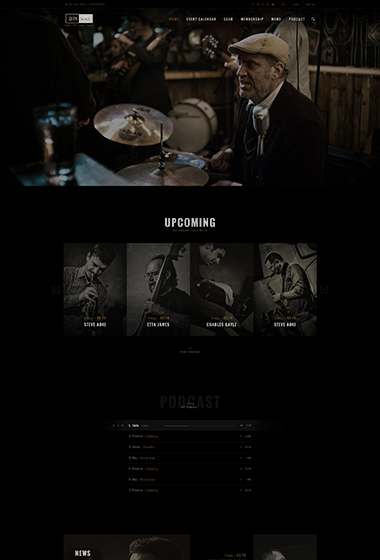 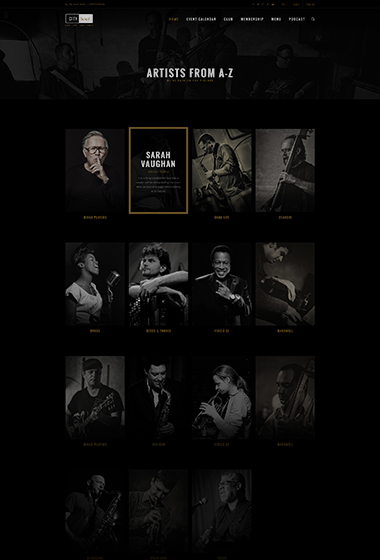 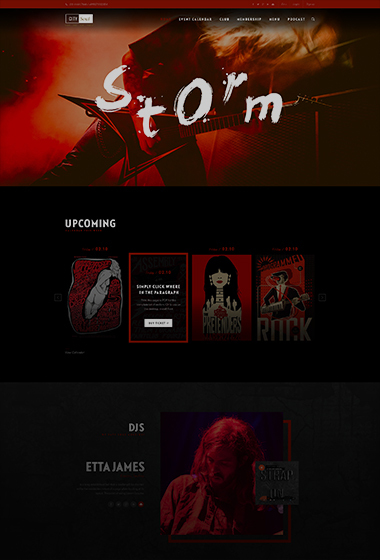 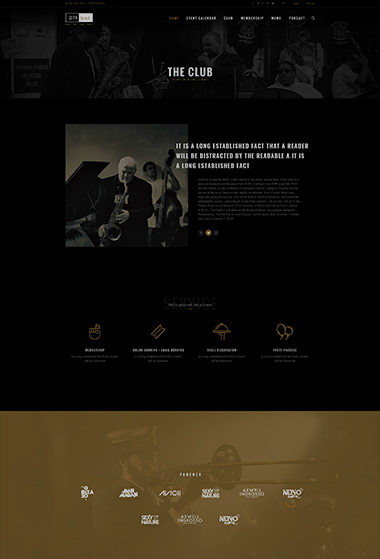 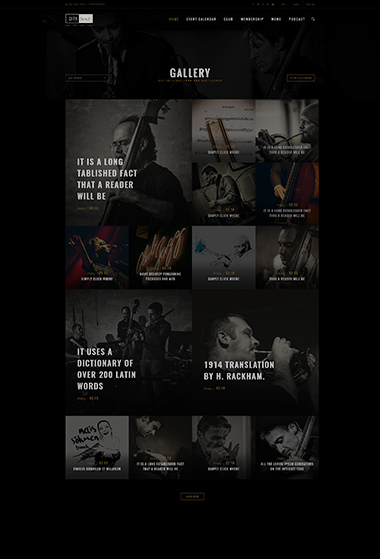 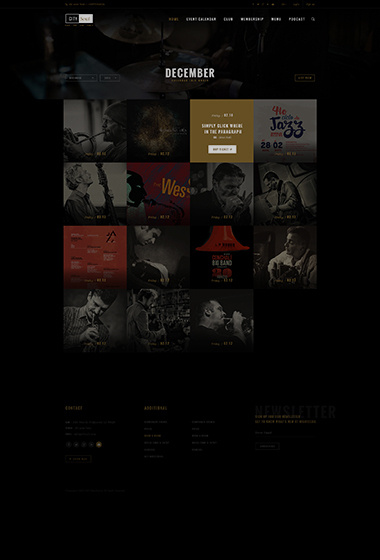 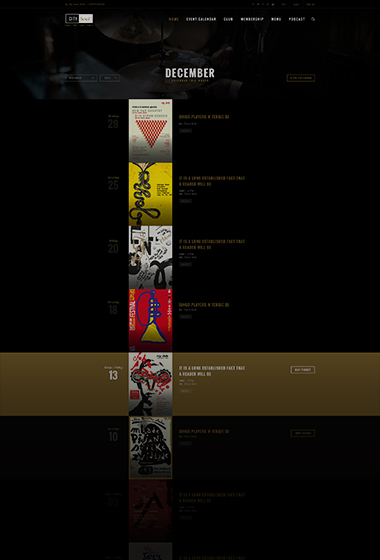 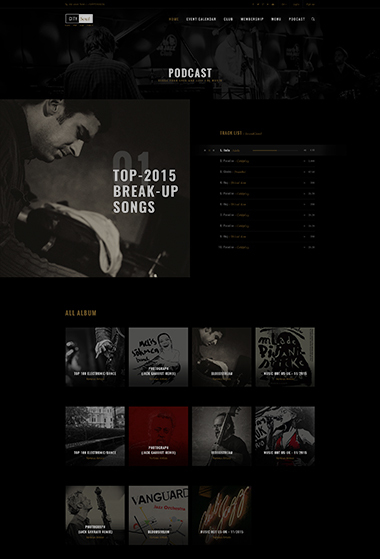 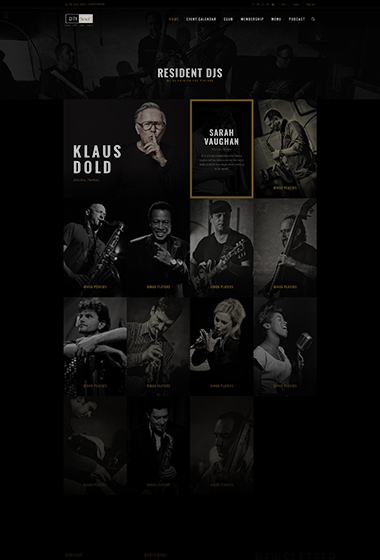 Have you ever thought yet, a shop in a Stunning music WordPress theme? 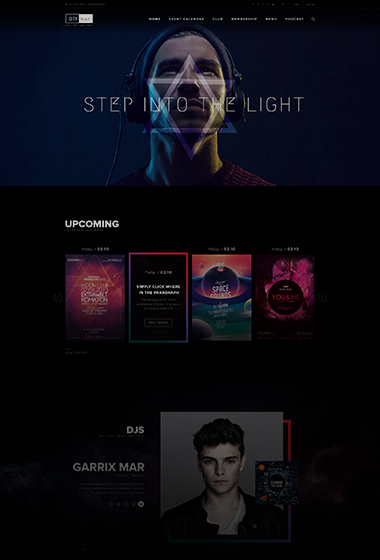 A site with many attention, have you ever thought about? 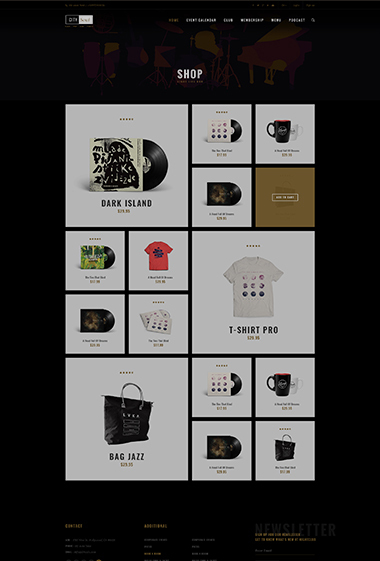 Take it and make your reputation spread all over the world.